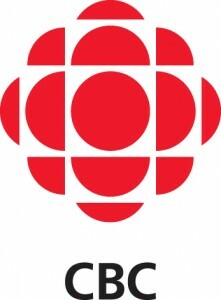 As CBC Books gets ready for Canada Reads, they have posted an excerpt of Stories About Storytellers about Hugh MacLennan. You can read it here. This entry was posted in Excerpts and tagged Canada Reads, CBC, cbc books, excerpts, hugh maclennan. Reading “Stories About Storytellers” left me with the feeling that I had attended the feast -of-my life and was totally satisfied by the choices. Thank you Doug for sharing your intimate stories about some of my favourite writers, and in particular, Stephen Leacock.